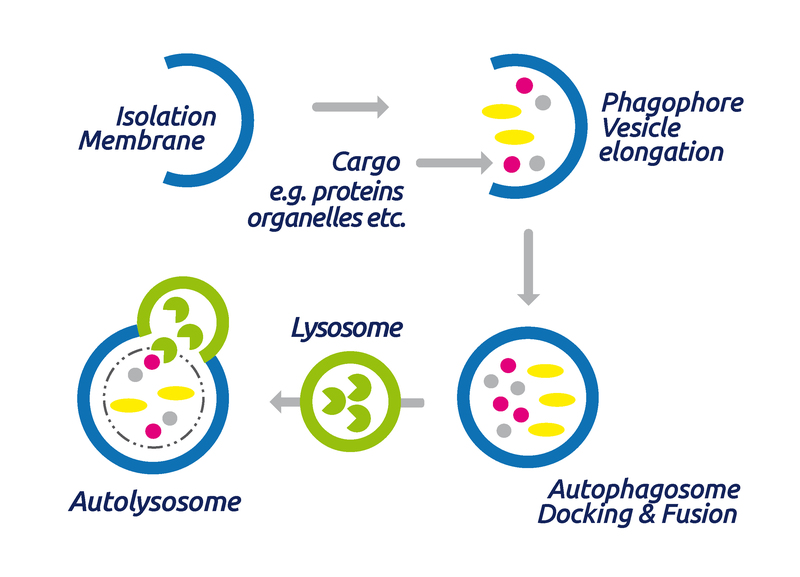 The term Autophagy was introduced by Christian de Duve during the Ciba Foundation Symposium on Lysosomes – which was held in London in February 1963. In 1974 he was honoured with the Nobel price in Physiology or Medicine for his pioneering research about peroxisomes and lysosomes. In 2016, once more, a pioneer in the field of autophagy research won the Nobel price: Yoshinori Ohsumi, a Japanese researcher, whose findings “led to a new paradigm in our understanding of how the cell recycles its content”. Autophagy (Autophagocytosis) describes the fundamental catabolic mechanism during which cells degrade dysfunctional and unnecessary cellular components. This process is driven by the action of lysosomes and promotes survival during starvation periods as the cellular energy level can thus be maintained. LipiDye lipid droplet Green* is a new highly sensitive fluorescent probe for detecting lipid droplets in live or fixed cells. 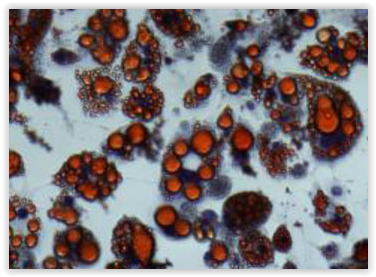 In this, let’s review the characteristics of this dye which is compatible with live cell imaging. 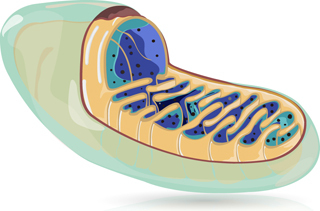 Research tools aimed at exploring mitochondria are becoming more and more popular and cover multiple experimental applications. They go from primary antibodies validated for immuno-assays (see “10 Mitochondrial marker antibodies“) to fluorescent probes for mitochondria-related events monitor in living-cells (e.g. MitoPeDPP for live cell imaging, mitophagy or singlet Oxygen (1O2) detection…). Here I’d like to introduce 3 new molecules developed by Focus Biomolecules to further decipher mitochondrial biology. Check whether your protein is ubiquitylated! Determining the linkage of polyubiquitin on target proteins is challenging. The traditional methods are either through Mass Spectrometry or immunoblot with linkage specific antibodies, which are cumbersome. 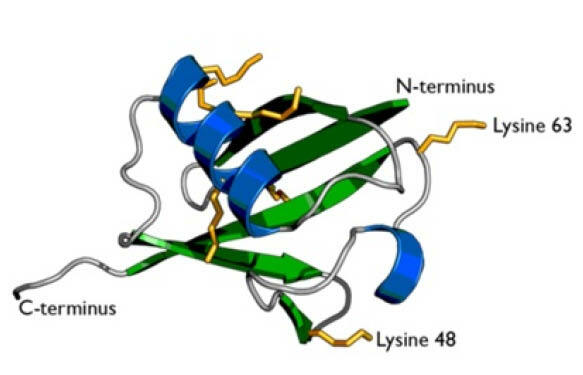 LifeSensors has developed the UbiTest assay, a more definitive method for demonstrating the ubiquitylation linkage of a protein, which is to couple immunoprecipitation of polyubiquitylated protein with digestion by a linkage specific deubiquitylase prior to immunoblot analysis. 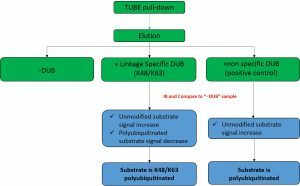 An increased signal for the unmodified substrate or a decreased signal of polyubiquitylated substrate at high molecular weight after K48/K63 specific DUB treatment is a clear indication that the protein was K48/K63 ubiquitylated.